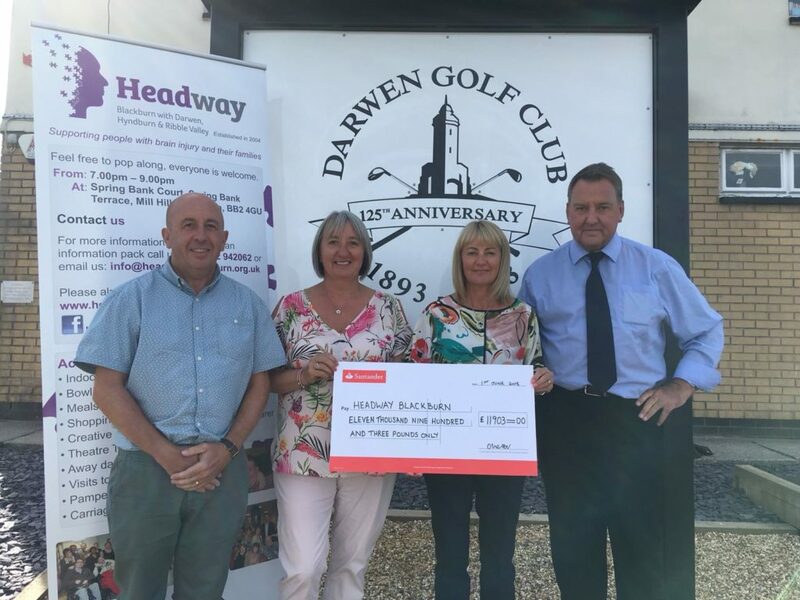 A great time was had by all at Darwen Golf Club’s, Lady Captain’s Charity Day in aid of Headway Blackburn. 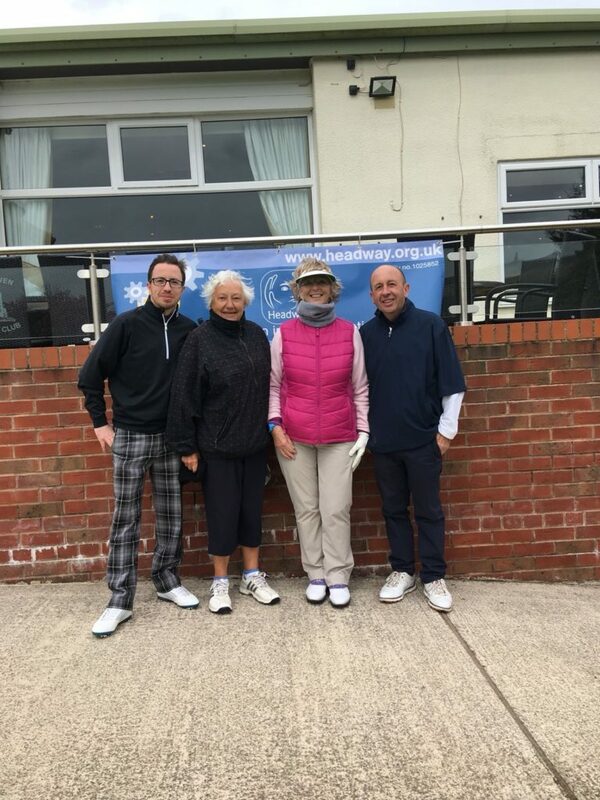 It was a cool blustery day on the course followed by dinner, raffle and auction. 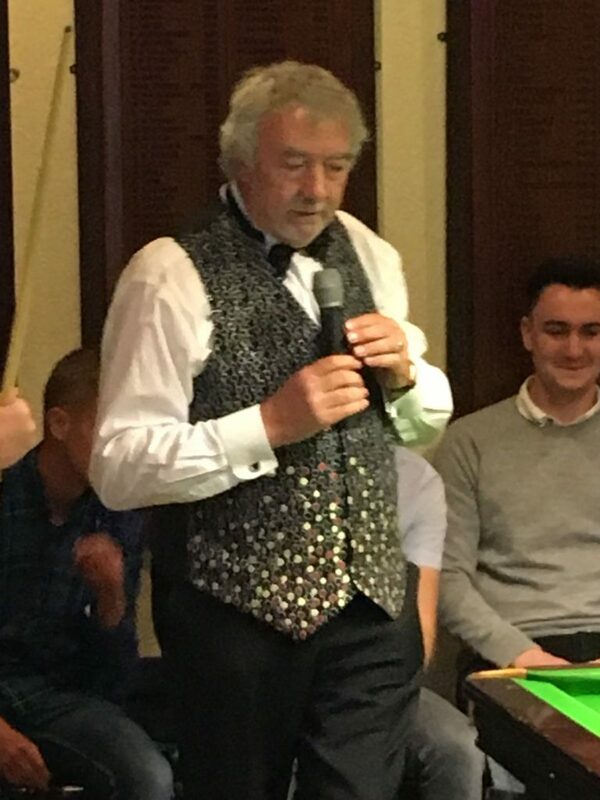 There was entertainment from snooker players Dennis Taylor and John Virgo, followed by live music ! 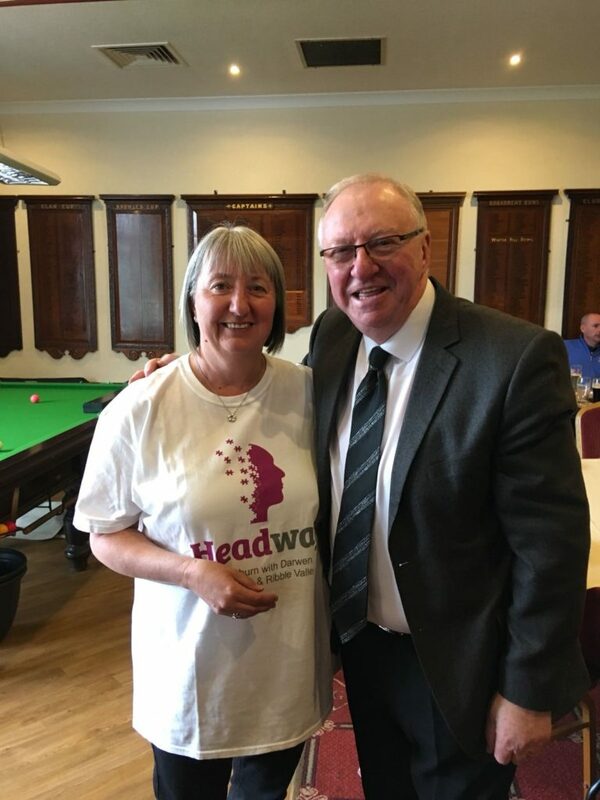 Huge thanks to Carol and her husband Martin for all their hard work!